I don’t know about you, but it’s been raining so much here that this homemade Savory Turkey and Stars Soup is sure to make me feel warm and cozy! Skip the canned soup aisle and make your own soup with stars. Your kids will never want the canned stuff again after they taste your savory soup. 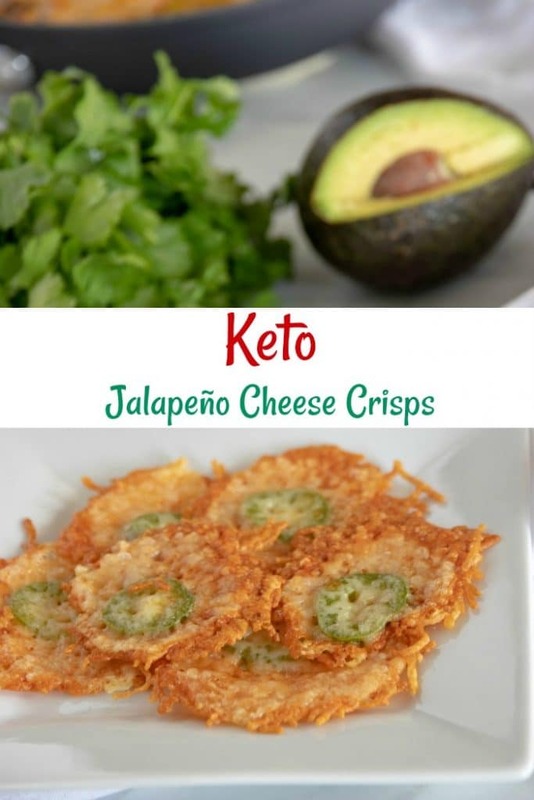 Make sure to check out all of our other delicious and healthy recipes! Combine all ingredients(except pasta) in Slow Cooker. Pour in pasta and let cook for 15-20 minutes before serving. 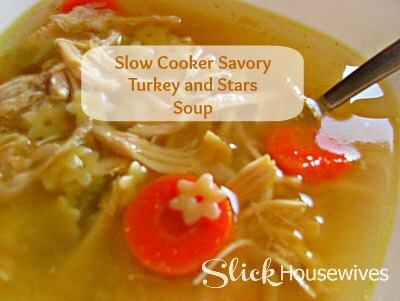 If you like this Homemade Savory Turkey and Stars Soup then make sure to check out our Slow Cooker Beef Stew!